How To Approve Adsense Account With Blogger? 5. 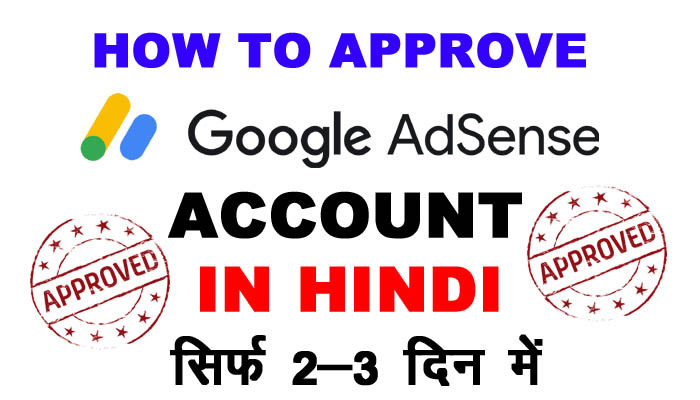 DOMAIN कितने दिनों पूराना होना चाहिए?